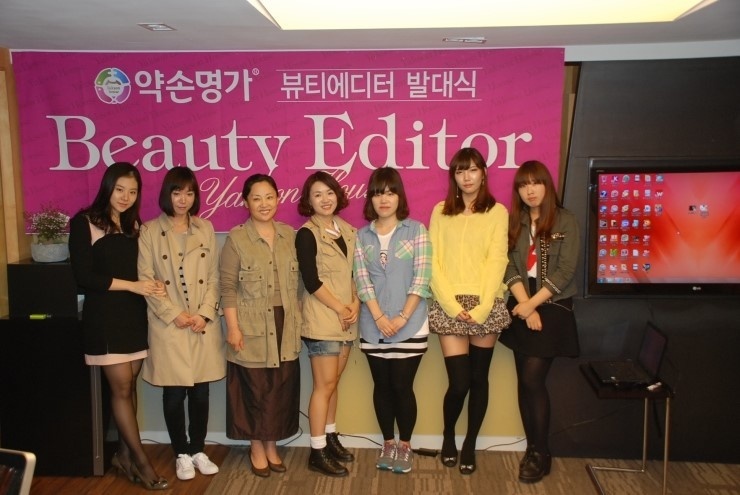 Yakson House welcomed ‘4th yakson house beauty editor’ at the welcoming ceremony on 24th April. Thank you for joining us for the celebration of beauty editor of Yakosn House. 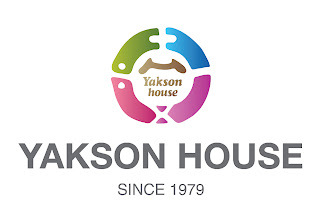 Kim hyoun-sook, the director of education at Yakson House says Golki therapy is the way to stimulate bone and muscle, help maintain good posture and body`s relaxation. 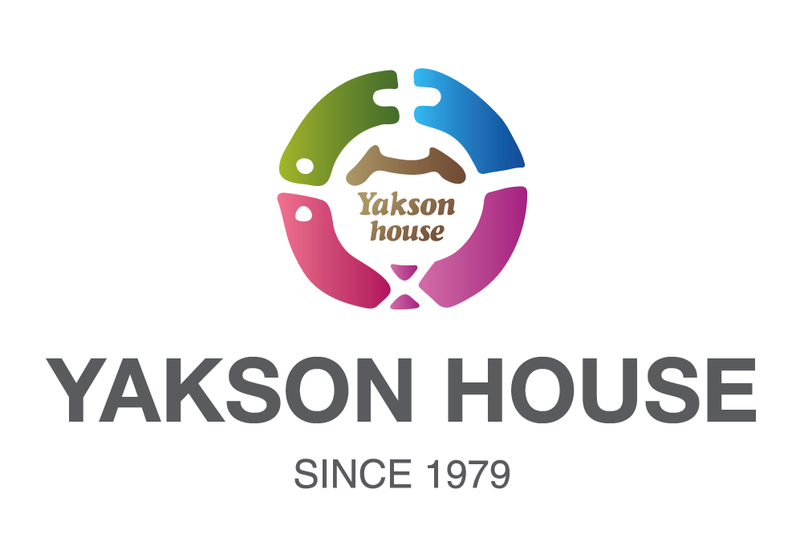 Being a beauty editor at Yakson House is a great opportunity to get yakson house`s program and it also help us to know customers expectation and customers satisfaction research. We all know customer satisfaction is essential to the survival of our businesses. 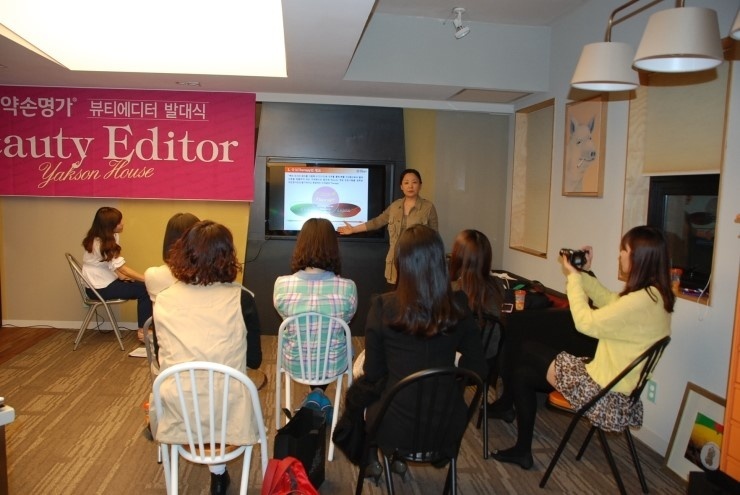 So we find our way to ask them about our service program.